The following showcases were shortlisted by our committee of experts. While in the main program we could only feature 12 projects, our jury was impressed by these submissions and we would like to share these projects with you. 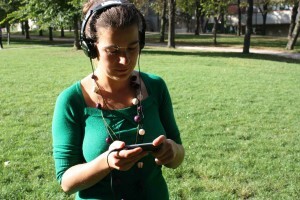 Boskoi is a free open-source Android smartphone application that enables you to navigate the edible landscape. It brings the ancient knowledge of foragers to a contemporary platform. 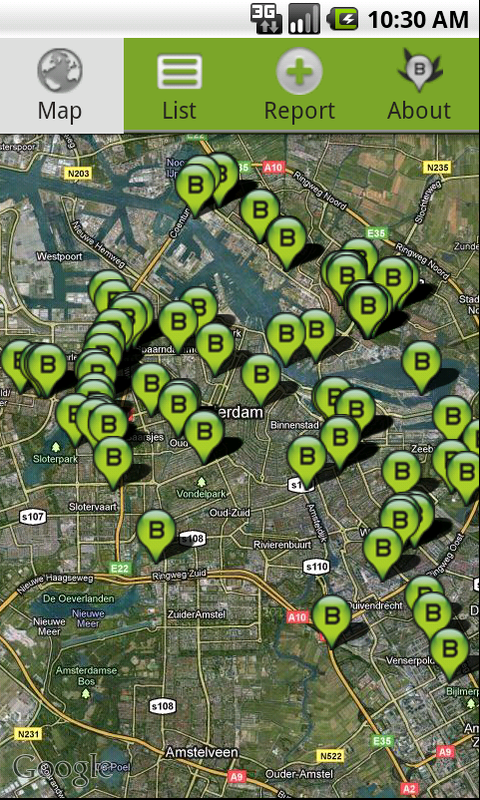 Boskoi helps you find wild-food sources in your area. 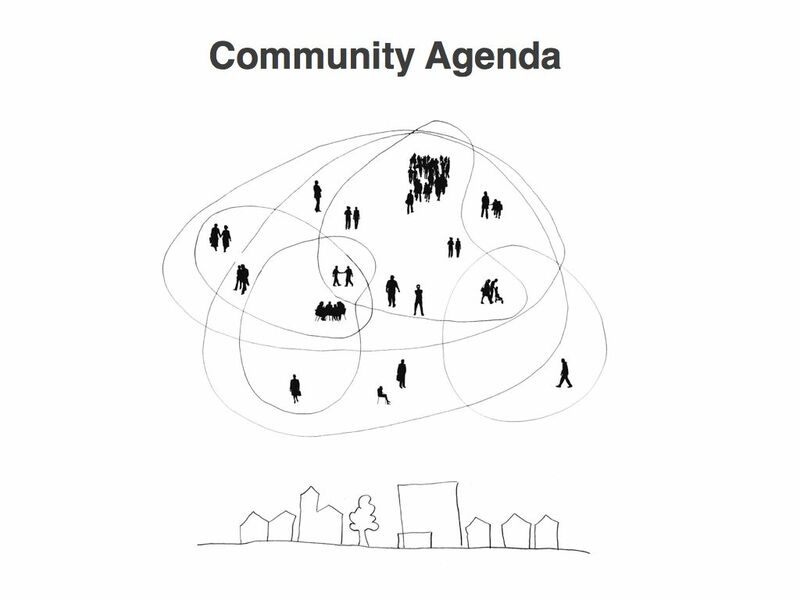 The concept Community Agenda is the combination of online and offline means to involve citizens in urban development processes. It provides an instrument to really practice bottom-up urban planning on the scale of a neighbourhood and to activate citizens and contribute to self-organisation and collective action. 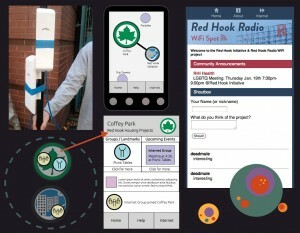 The ingredients of the concept are: a webbased application (Verbeterdebuurt.nl) by which neighbourhood citizens can propose, comment on, and vote for ideas; a marketing campaign using social networks in the neighbourhood to launch a three-week inventory of ideas; translation of ideas to a coherent Community Agenda by urban planners; an offline meeting to reinforce (social) digital dynamics. 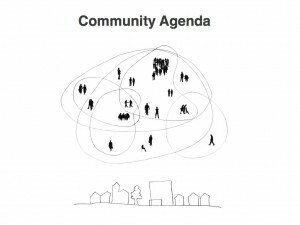 The concept Community Agenda combines the expertise of social media entrepeneurs and urban designers. It builds upon the success of the online application Verbeterdebuurt.nl and the success of the philosophy of the Spontaneous City, launched in a publication by Urhan Urban Design. Cumulus EHV is an interactive installation shown at the Dutch Design Week 2011 in Eindhoven. 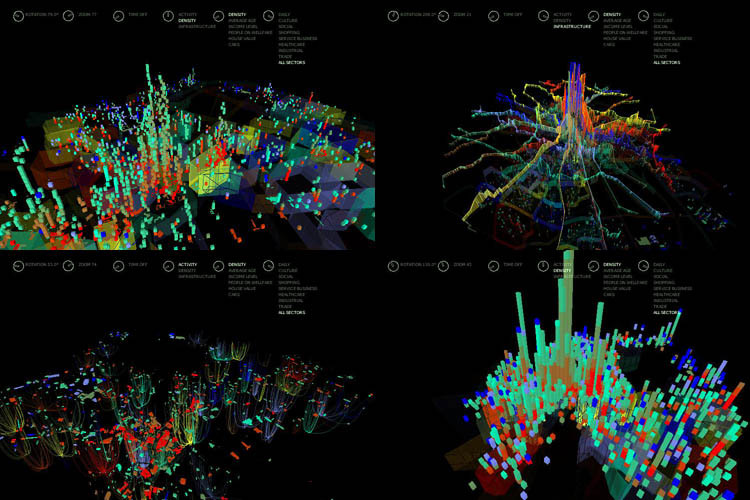 It shows the virtual image of the city based on of a huge amount of data from a variety of sources. It invites people to take direct control, exploring urban processes as a video game, simulation and city panorama. A variety of temporal, programmatic, social, infrastructural dimensions are shown in combination to generate strategic insights and initiatives. 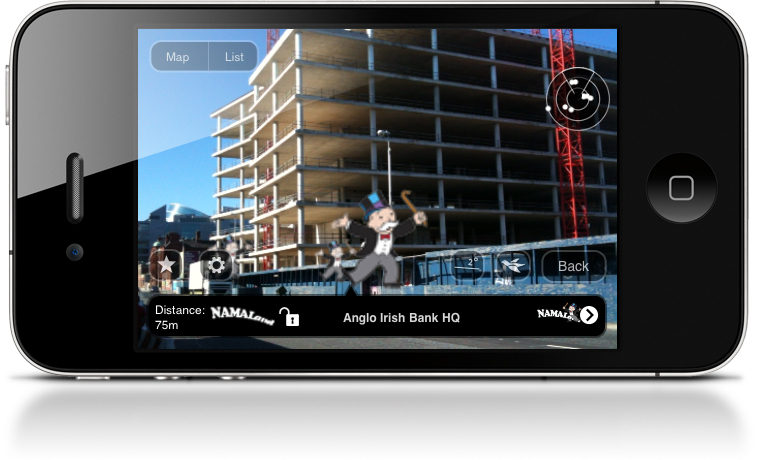 The project is an activist project which uses Open Data and Augmented Reality to visualise aspects of the Irish financial collapse. The project takes its name from NAMA – The National Assets Management Agency – an Irish Government Agency established in 2009 to buy bad property loans from Irish banks to take them off the banks’ balance sheet as a bailout mechanism. Built on the LAYAR framework NAMAland locates over 100 properties in Dublin and provides information on the history of their ownership. It is, to date, the only existing mapping of NAMA properties available.NAMAland has been a popular sensation in Ireland widely reported in the mainstream media, including TV News reports in Ireland and the UK, and its title has now entered the mainstream as a descriptor for the aftermath of the property bubble. Dubai, the most recognized of the Emirates, boasts a brand new infrastructure (airport terminal, people mover, roads and bridges), dramatic skyline, and a contemporary culture that has evolved in a very short timeframe into an assemblage of the traditional Arab host minority and a new majority multi-ethnic society. UAE Urban Identities is a response to this dualistic society and the challenges of preserving the legacy of the past civilization while embracing the emerging contemporary physical and cultural landscapes. In the process of defining a solution, UAE Urban Identities proposes a fusion of urban regeneration, place-making, wayfinding, branding, multimedia and new technologies that reconnect the fragments of the UAE’s cultural identity and its landmarks within the newly developing mainstream Emirati society. Partners/ Organizations involved: New America Foundation, Red Hook Initiative, Parsons, the New School for Design: Design and Technology Department. 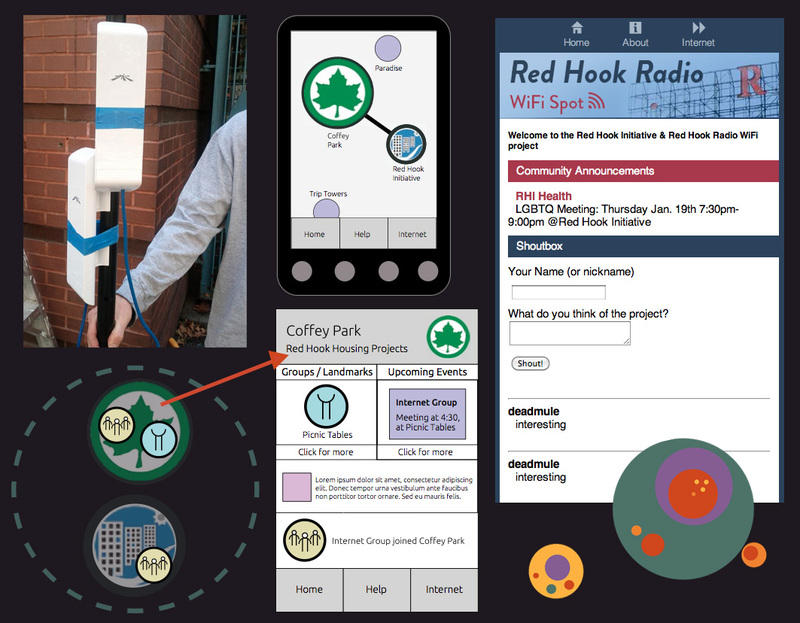 Tidepools proposes a series of social incentive mechanics to augment communication and exchange on a hyper-local, individual and community level, with the goal of encouraging development and maintenance of wireless mesh community networks. These incentives are implemented onto wireless network routers and broadcasted to devices that connect to these routers through captive portal interactive websites that bridge physical and digital local space. Providing cultural and needs-based value in mesh networks, which are resilient to censorship and natural disasters, is needed to ensure mesh technology is in the public consciousness and installed on devices and routers before a communication outage occurs. A combination of policy and grassroots, community engagement are necessary for long term implementation, but individual interest must spark from extending a network’s value beyond the immediate need for Internet connectivity – of which, this project is aimed to do. 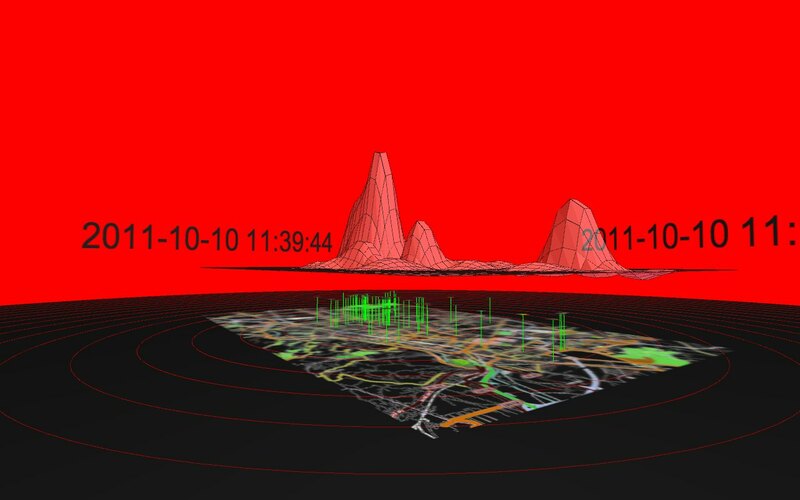 VersuS is a series of works about the possibility to listen in real-time to the emotions, expressions and information generated by users on social network and using ubiquitous technologies, and to publish them onto the cities which they are related to. A scenario emerges according to which it becomes possible to realize information landscapes which are ubiquitously accessible and which change our experience or urban spaces. 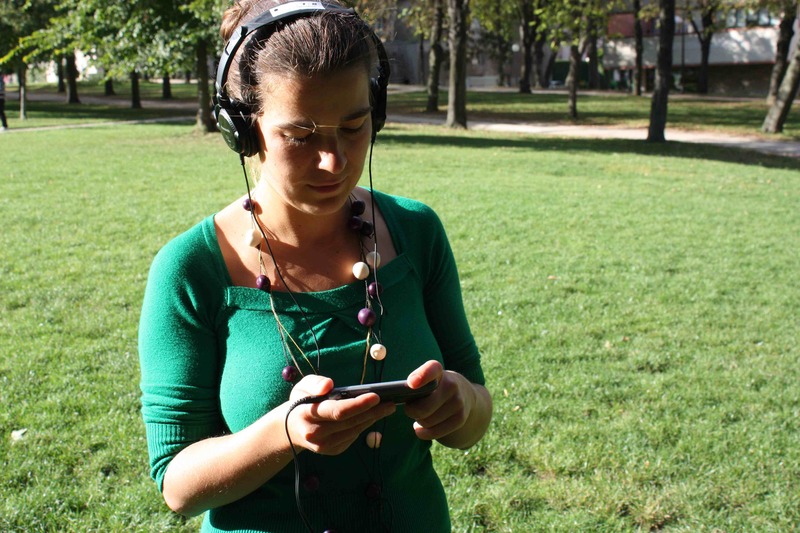 These projects also suggest the possibility to use these methodologies and technologies to promote novel forms of participatory practices in urban spaces, for decision-making, policy-making and urban planning and design. The projects that are featured at the conference can be found here.